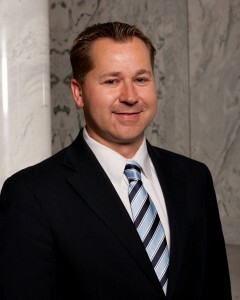 Kris Hamlet has been with the Utah Division of Emergency Management (Utah DEM) since 1995 and was appointed as Director in July 2013. Kris has also held the titles of Deputy Director, Bureau Chief, Financial Manager, Support Services Coordinator, Accountant, Auditor, and Intern. At DEM, Kris is in charge of overseeing 50 employees and working with the state agencies and local communities to mitigate, prepare for, respond to, and recover from emergencies, disasters and catastrophic events. During times of activation, Kris serves as a State Coordinating Officer and one of the Governor’s Authorized Representatives. 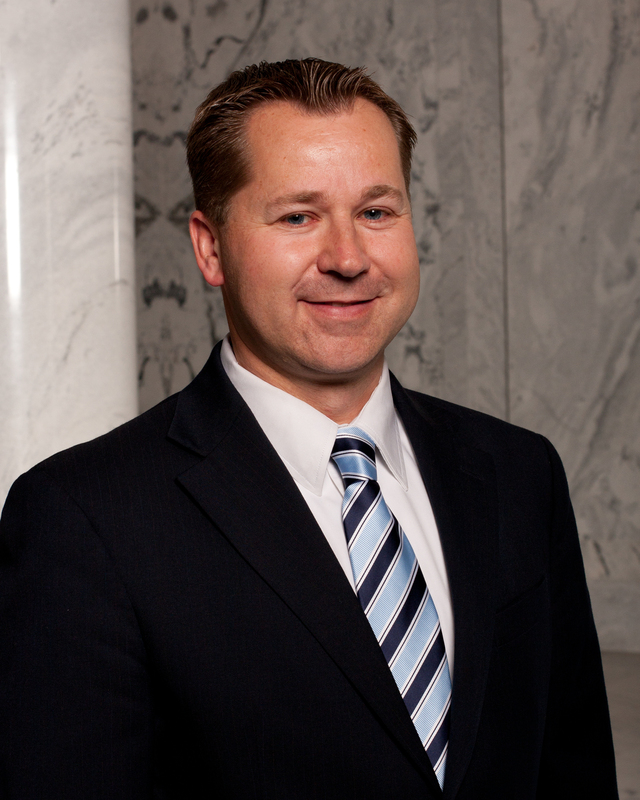 He currently serves as the NEMA Mitigation Committee chairman. Kris attended Westminster College of Salt Lake City, where he received a Bachelor of Arts in Business, a minor in Spanish and a Masters of Business Administration with a certificate in Marketing. Judy Watanabe is the deputy director of the division. Judy Watanabe joined the Division of Emergency Management in 1992. She was appointed deputy director Oct. 6, 2014. 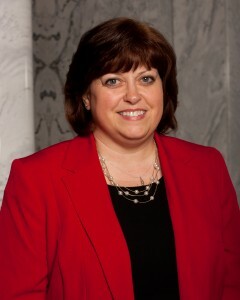 She served in the Training and Mitigation sections and served as the State Floodplain Manager for most of her career before being appointed Operations Bureau chief. Judy helped coordinate the 2012 and 2013 Utah ShakeOut earthquake exercises and the FEMA/State of Utah Catastrophic Plan. She coordinates the annual Public Safety Summit and enjoys the friendships she has made throughout the emergency management community. Judy grew up in Salt Lake County, graduating from good ol’ Granite High School and the University of Utah (that’s the PAC 12 University of Utah), where she majored in mass communications with an emphasis in public relations. She is married to Troy Watanabe and they have three children.